So. I got into it with one of the luminaries of the original RPG scene. I am not going into any details (no need) save that I was a little more caustic than I should have been and I obviously hit a nerve. But I have been seeing a lot of this around. People not just bashing editions that are not their particular favorite (that always happens) but people bashing the players of those editions. Often the ones doing the bash have zero knowledge and/or experience with the game in question. Go to any group on Facebook and you will find people complaining about any edition newer than their own often with ideas of what they think is in the game but have nothing to do with the game at all. When pressed I invariably get the same answers "oh I have not played it" or "I have neve even read it". I am glad I did not argue the points further online, either with those groups or individuals. Later that day I was headed to our local fish market so my son could smoke some fish for us and we all stopped at my Favorite Local Game Store. That was a refreshing treat. First off I was not planning on getting anything but they had this. The Classic Creatures collection. 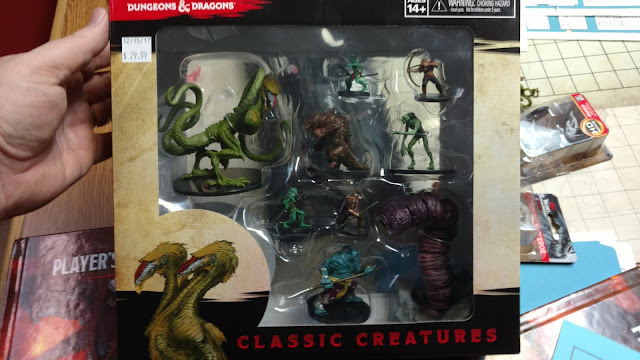 Including a giant Demogorgon, a purple worm, and Pig-snouted Orcs! The owlbear looks like the AD&D 1 MM one, not the 5e one (I am partial to the 5e look myself). So yeah I grabbed that. My youngest son pointed out all of the families there. And there were a lot, with some young kids. One girl, maybe 9 or 10, was walking around with her dad holding her latest treasure; a collection of D&D 5th edition tiles for minis. I saw other kids holding books for other new games and even a small group in the game room playing. It dawned on me (though it should have been obvious). They don't care what we say. In fact, they are not even listening. I have been gaming for close to 40 years now. I am full of advice. They won't listen to a word of it. They need to find their own ways, make this game their own, do what they want and damn what anyone else has to say because that is what is needed to keep the games alive. The future is not ours. Only the present. The kids will be doing fine despite us yelling to get off our lawn. My son smoked some fish and worked up a Succubus race to play in D&D 5. Wise words! :) I see this too; you are right, luckily the kids do not listen to the parents'! Great post and a good thought to keep in mind. This post is on point, sir. I'm hoping to introduce a new generation to gaming at my new library. I'll give them the tools and let them run with it. Really, most of the Grognards don't listen to us either. They just play whatever they've been playing for years, and when their kids are old enough, they pull another chair up to the table. I wonder what percentage of gamers do pay attention to internet debates. 20%? 5%? 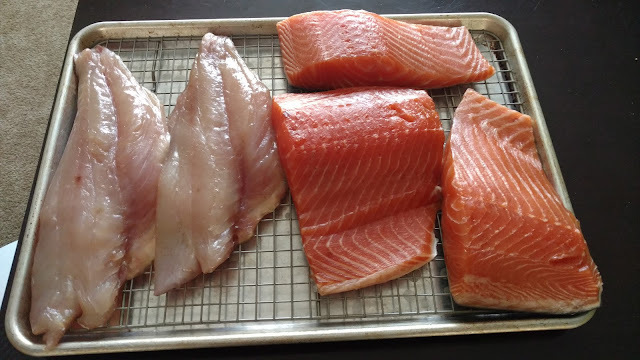 What I really find fascinating is this business of smoking fish. Is your son a fishmonger? 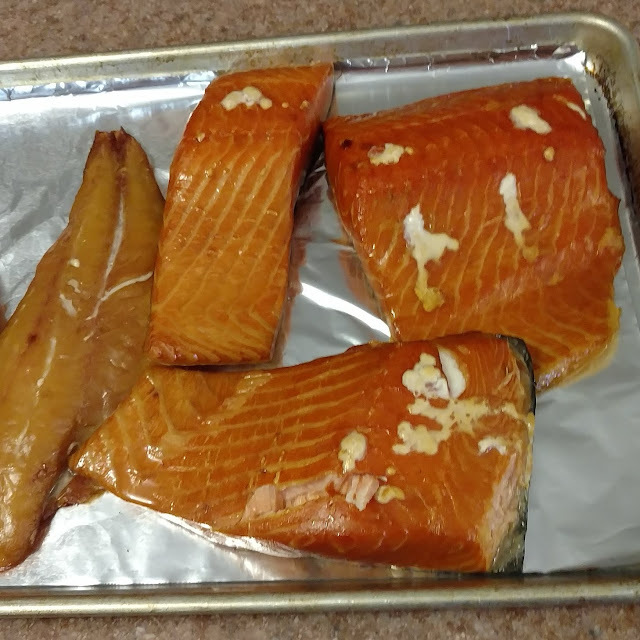 Are there actually stores you can go to to smoke your own fish? I'm baffled. Yep. Both of my teenage sons have far surpassed their old man in terms of geek cred. The oldest is even working on producing his own (IMHO) professional looking content at the tender age of 19. It is also nice to see all of the families and younger kids swarming our FLGS on a regular basis. Great post. But seriously, I agree. As with a family, if you want the next generation to thrive, you have at some point to let it find its own way. I'm of two minds. The veterans have wisdom to impart, but the young have to decide things for themselves. Finding a middle ground should be the goal.